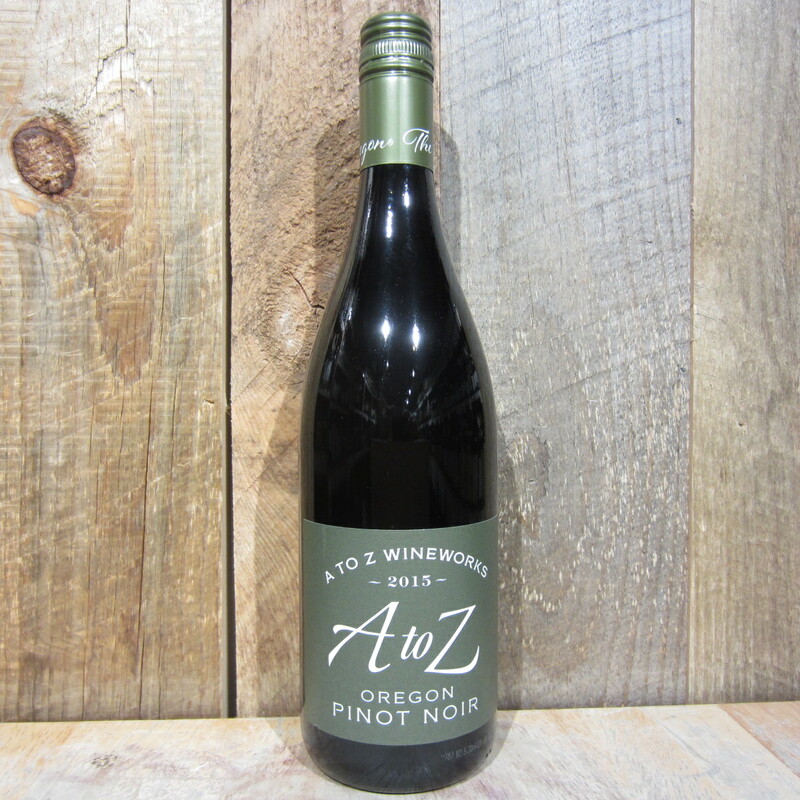 A to Z Pinot Noir leads with aromas of cherries, raspberries, and blackberries, developing to iris, blueberries, strawberries and minerals. 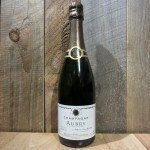 A beautiful attack has vibrant red fruit flavors and floral notes, then deepens with hints of blood orange and blueberry jam. 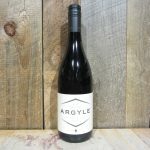 Ripe tannins are balanced by perfect acidity and the mid-palate reveals spice, tobacco and earth notes adding richness and complexity. 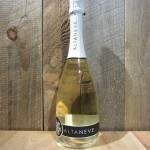 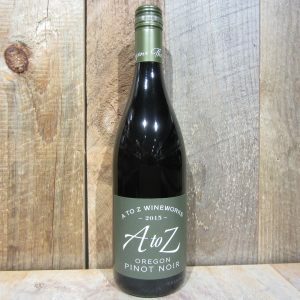 Be the first to review “A TO Z PINOT NOIR 750ML” Click here to cancel reply.